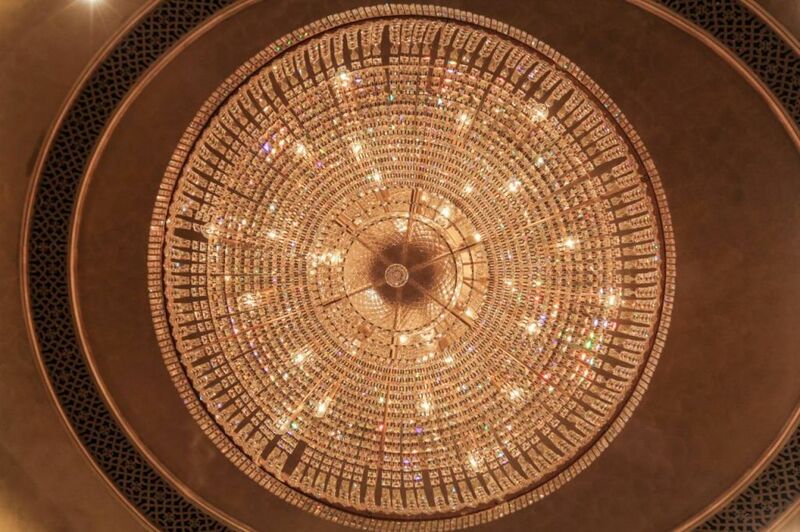 The Emirates Palace Hotel goes beyond 5-star luxury. 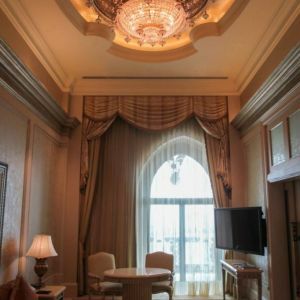 Centrally located in the heart of Abu Dhabi on the Corniche, it is close to major visitor attractions and the main business areas of the city. 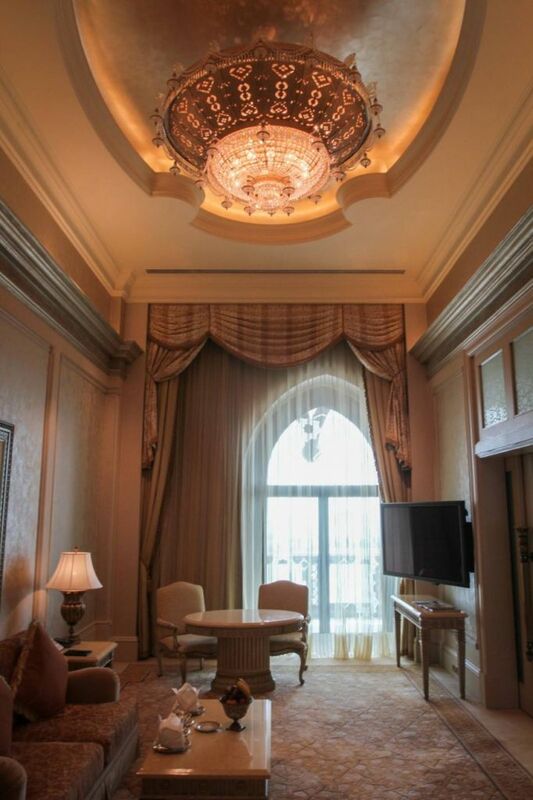 The Emirates Palace is the second most expensive hotel ever built, surpassed only by Marina Bay Sands in Singapore. 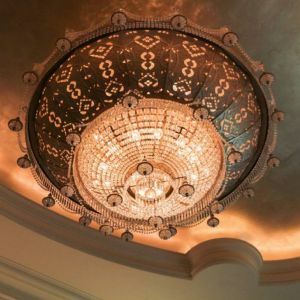 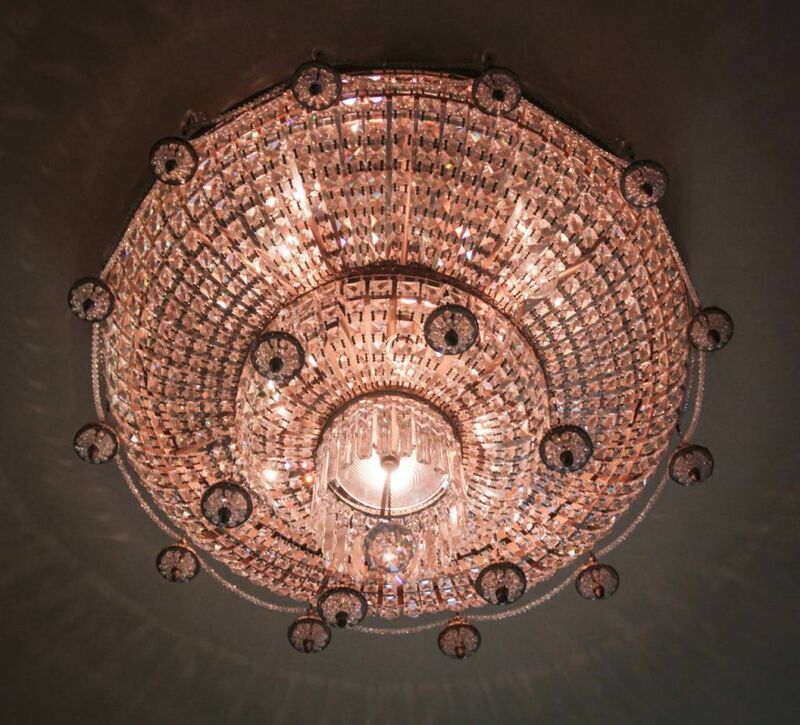 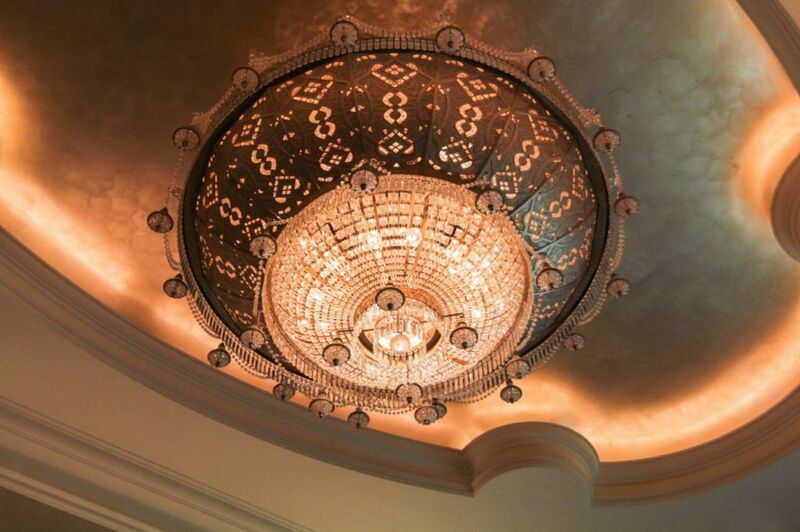 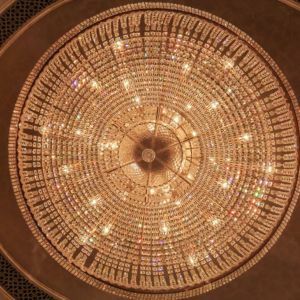 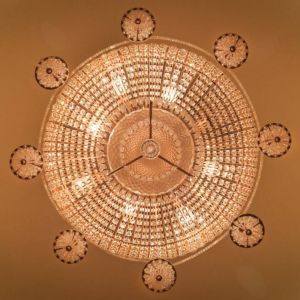 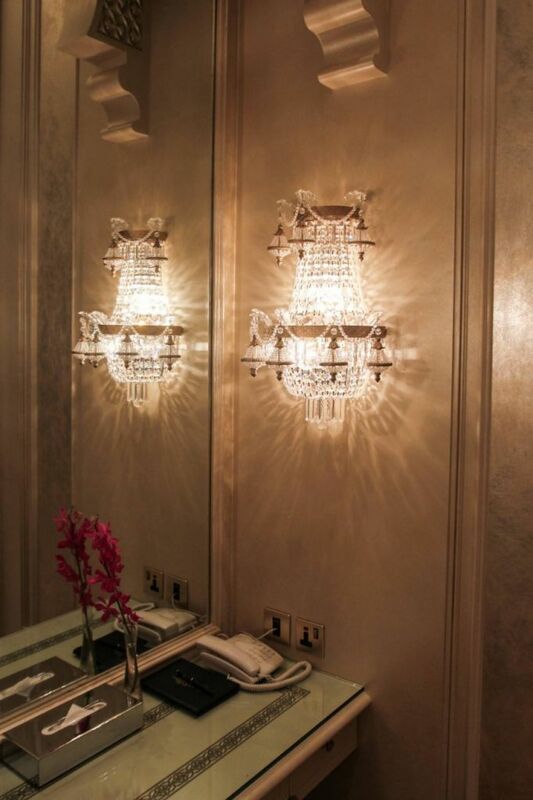 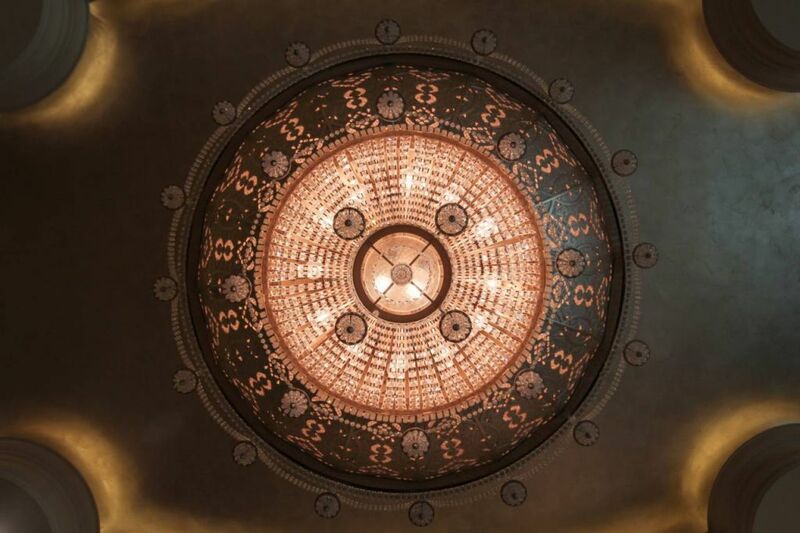 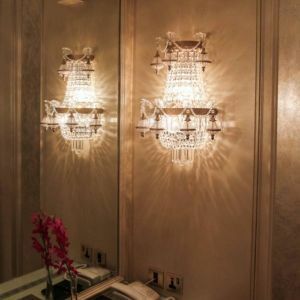 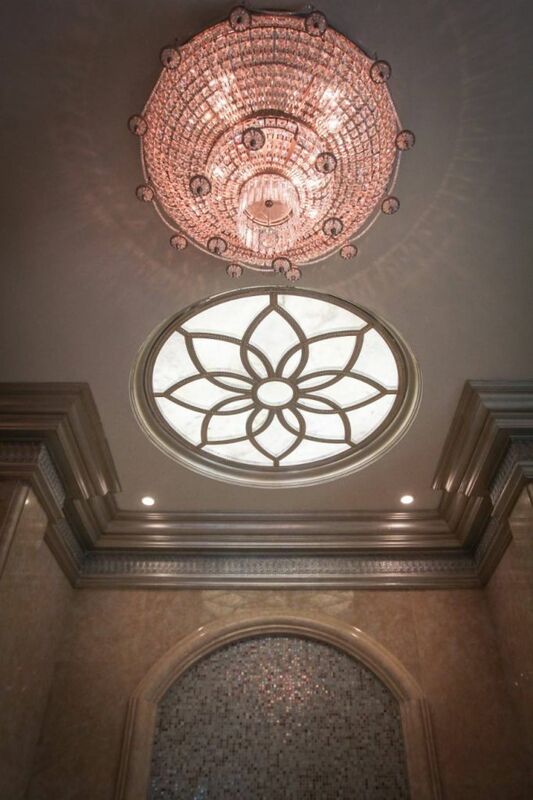 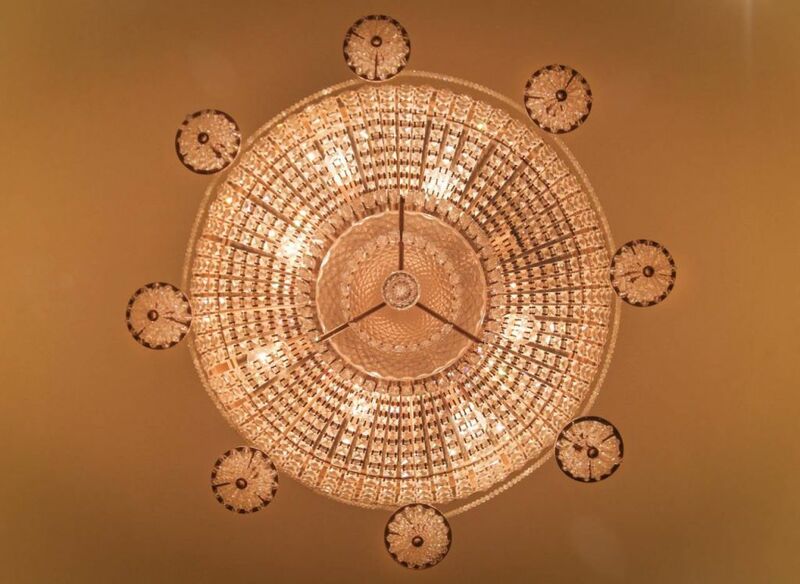 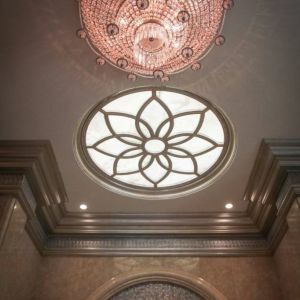 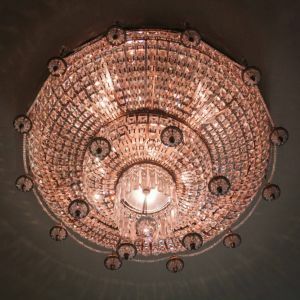 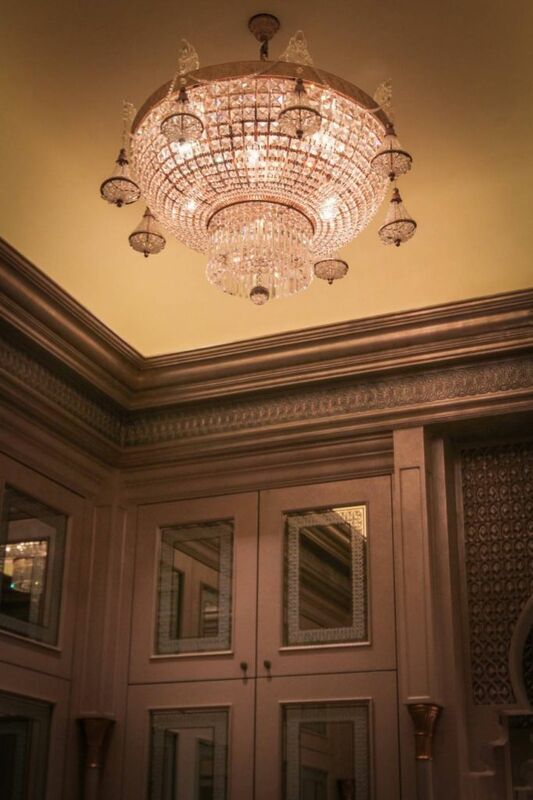 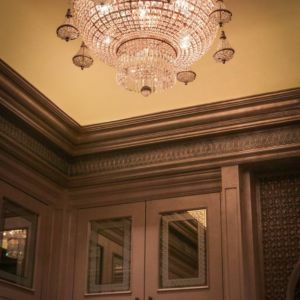 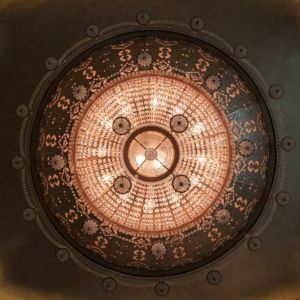 PRECIOSA Lighting equipped various areas of the Emirates Palace with lighting fixtures that are deeply respectful of the hotel’s traditional design concept, using illumination as a central component of the interior atmosphere.